Christmas is coming… meaning that we need to start work on decorating our houses. I decided to make a list so that we can centralise all of the Christmas tech products. I you have anything to add, please include it in the comments. I will be improving this list regularly. I normally use this outdoor switch as it is waterproof, Smartthings compatible and is not too expensive. Here you can really use any smart switch. 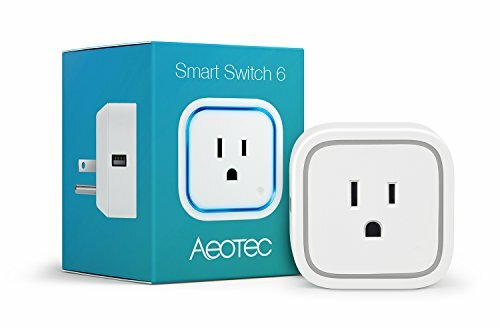 I like to use the Aeotec Smart Switch as it is small, has a USB port on the side and includes real time energy monitoring so you can monitor how much energy your Christmas tree is using. 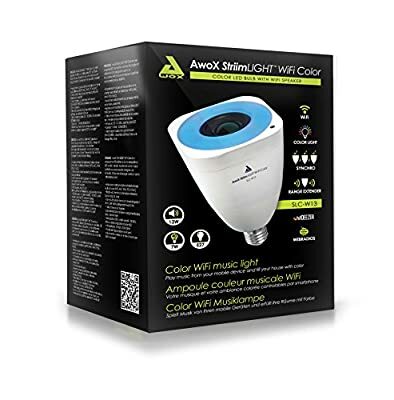 This one is expensive but features at Wi-Fi lightbulb that also acts as a speaker and a Wi-Fi repeater. 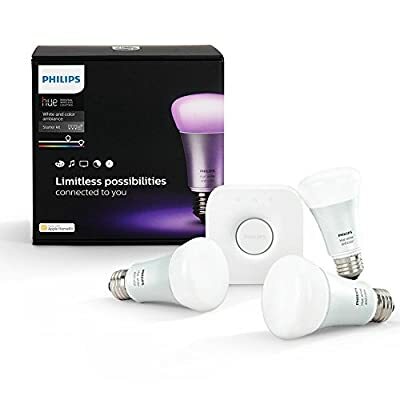 You could also use the first generation Philips hue light strips as they are remarkably cheaper but are not as bright. Here you can again, use any Smartthings compatible speaker like the Samsung multi room products or Sonos. You could create a routine and use CoRE to turn on the Christmas tree and the outside lights, play a track on the speakers and turn on the electric fireplace. I gotta step up my game. I only have 2 items off this list (Hue and gardenspot). Do you have any ideas/suggestions for outdoor sound? Would it be left outside for all year or only occasionally? Excellent idea for a topic, but I’m not sure I really understand the concept of just listing a couple of pocket sockets. There are literally dozens of plug-in receptacles that can work with SmartThings. I’d just list the general device class unless there’s something particular about one over another. 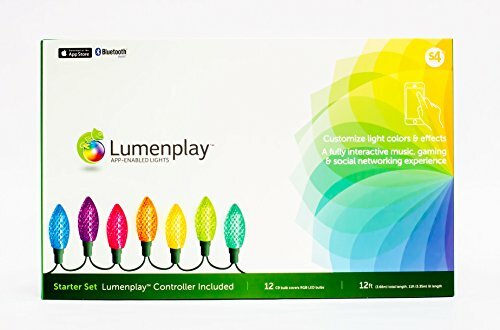 Also, for holiday planning, I think I’d focus on RGBW bulbs rather than plain whites, unless, again, there’s particular feature that you want to call out. There’s one that’s costly, but fun: Striimlight makes a Wi-Fi lightbulb that also acts as a speaker. Not intended for permanent outdoor use, but can make some really nice effects. Another pricey but fun, the first generation hue light strips sell for about two thirds of the current generation. They’re not quite as bright as the new ones , but work just fine for holiday FX. Yes! 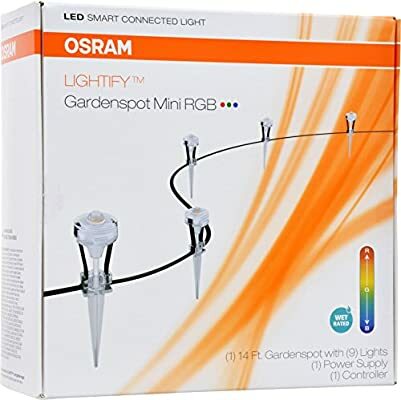 I was just thinking through how I could implement this in CoRE…just received all these Osram Lightify bulbs for my outdoor lights, now it’s time to play! Speaking of play: if you’d like to see project reports by other community members on what they’ve done for holiday projects, check out the quick browse list in the community – created wiki in the project report section. There’s a list for holidays with lots of ideas. There’s also a fun “impress your friends list” which can be a good source of inspiration. potentially one for all year round (back patio) and one occasionally for front porch/driveway. I could use a portable.